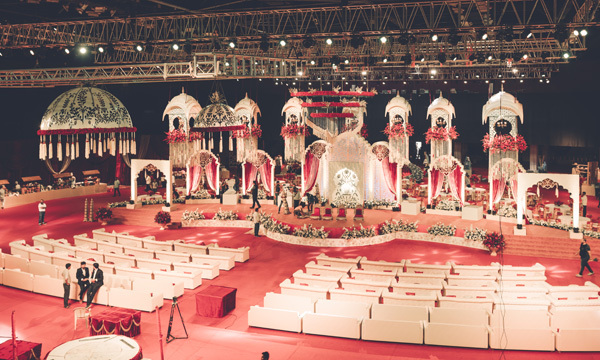 Tamarind Global Weddings is a bespoke wedding planner offering a full bouquet of wedding planning services that encompasses all aspects of putting together a wedding from conception all the way till the planning of the honeymoon, for wedding planning services in India as well as any exotic destination of your choice. Your wedding is all about you and your family. Make sure you don’t let the biggest day of your life pass you by in a flurry of organization, negotiation, meetings and decisions. Concentrate on making each moment count and soaking it all in. Sit back, relax and let us do all the work for you. 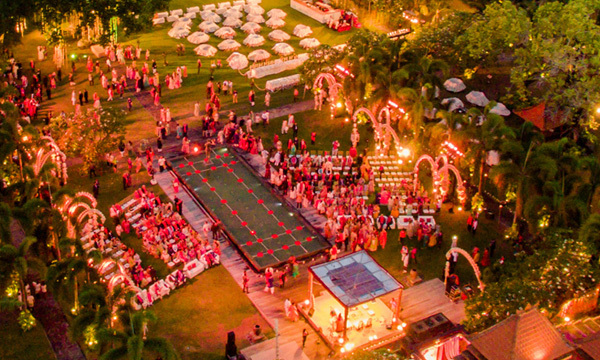 Tamarind Global Weddings operates on a turnkey basis for its clients, taking on a single point of contact responsibility for the wedding from city and venue selection to planning the honeymoon. 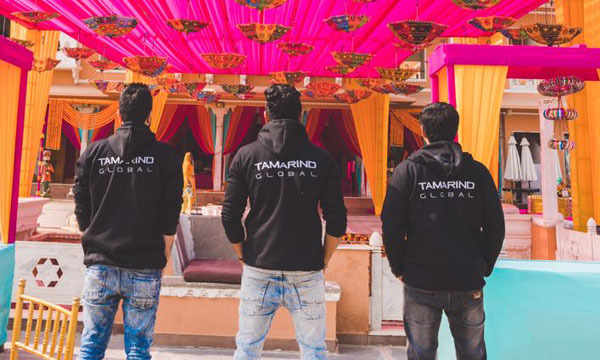 Tamarind Global Wedding’s vast experience in the hospitality and tours industry ensures that we have the expertise to help you pick your dream destination and venue. 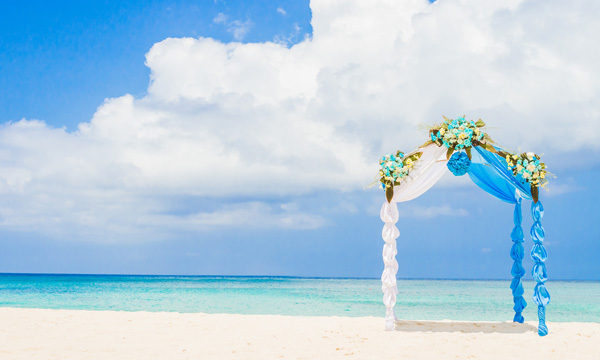 Whether you want an exotic resort getaway for a beautiful beach ceremony or a fairytale setting in a quaint European castle, or even a string of grand, luxurious functions in the heart of a metropolitan city – Tamarind Global Wedding’s extensive destination and hotel database is at your disposal to guarantee that you make the best decision. A wedding is only as good as its guests are made to feel. Tamarind Global Wedding’s strength is in its hospitality and guest relations. From the time we greet every one of your guests at the airport we make sure the Tamarind hospitality team is at your guests’ service around the clock. From smooth arrivals and transport to seamless hotel check-ins, a 24-hour hospitality desk and constant attention to every detail, our team has mastered the art of soothing even the most worrisome guest. We realize that God is in the details, and that extra touch can make all the difference to the look of a wedding event. Our own panel of designers work closely with us, but we are completely open to working in tandem with any décor professionals. Our involvement can range from ideating on the look and feel, formulating the creative brief and seeing the design to its conclusion and production, or just supervising the execution of an external brief. With each passing year weddings are looking to do something different. 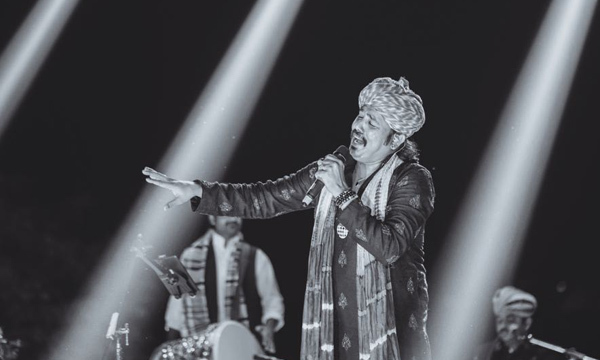 Tamarind Global Weddings has a network to source new talent and make sure you get the best entertainment customized to your choice of function. Whether it be a classic all time favorite act or something out of the box, we will help you find the perfect fit in our database of performance artists, live bands, DJs, mentalists, illusionists, cirque acts, comedians, dance troupes and other novel acts and concepts from all over the world. 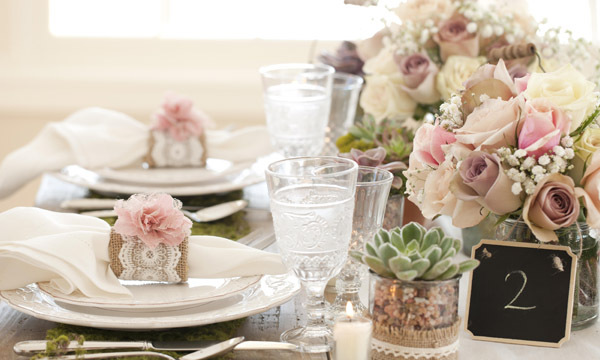 The single most important aspect for most of our weddings is the menu. The Tamarind Global Weddings team can be completely involved from the stage of choosing the right mix of vendors for the catering, planning the menus so that each meal at your event is different from the rest, and your guest experience a gastronomically satisfying few days! Be it a parathewala from Delhi, or jhalmuri specialist from Kolkata, truffles from Italy or caviar from Russia, our team is prepared to assist you. 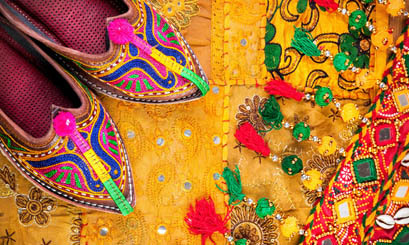 From sourcing unusual gifts, welcome hampers and room drops, designing packaging and hangover kits as well as designing all wedding collaterals as per the wedding theme, from welcome letters, key cards, hospitality signage, car stickers, placards, save the dates, dress code agendas and more, Tamarind Global Weddings will be your one point contact when it comes to gifting and wedding collaterals.